Because retailers nowadays cannot afford to lose any expensive merchandise, they are now ready to lock down the live handsets on display. 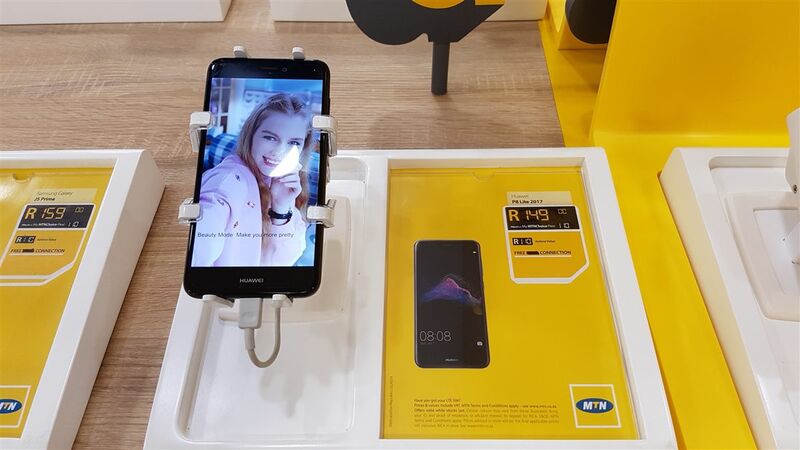 Gripzo has gained momentum because of this and as a result supplied major Telecom retailers around the globe with lock down anti-theft solutions. Although lock down in brick and mortar stores doesn’t sound too appealing, Gripzo's unique feature of a quick release option is a huge plus. This allows a 100% product experience which is even helping sales conversion. Adjustable grips make all modern smartphones fit perfectly ensuring a solid return on investment for the retailers. 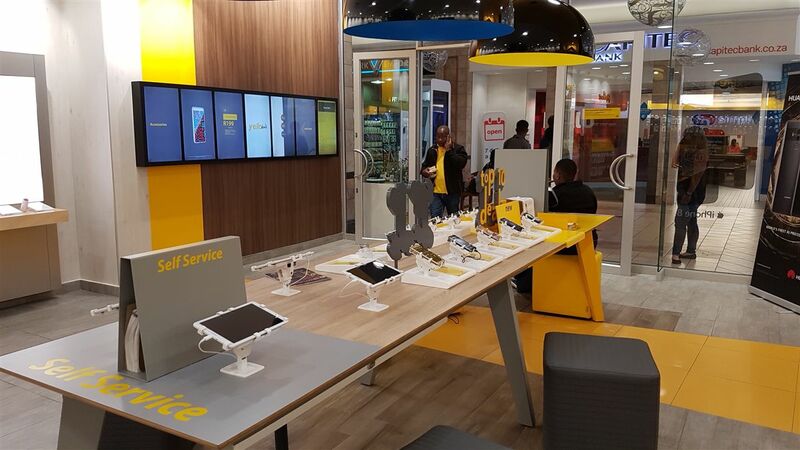 One of the major Telecom brands in South Africa, MTN, confirmed that the theft rate is reduced with a whopping 80% after deploying Gripzo anti-theft brackets. Australian retailers like JB-Hi-Fi, Telstra and David Jones have become fans of the Gripzo lock down with quick release solutions. Gripzo anti-theft bracket solutions have proven worldwide that its stops and slows down shoplifting as well as attempts of theft. Currently Gripzo is tested at some major electronics retail chains in the USA.